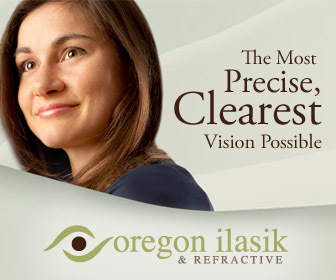 Oregon is heaven for someone who is looking for exciting experiences. 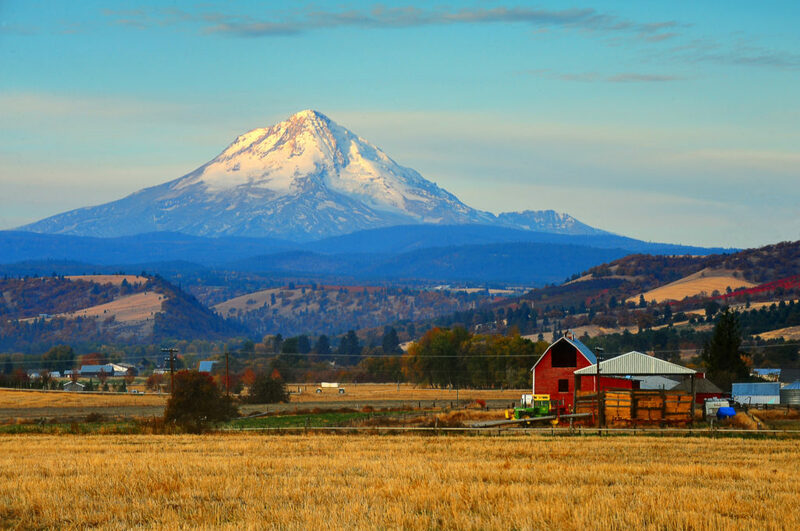 This publication talks about things to do in Oregon, from places to eat, events around the state, health and inspiration. But today, we are going to talk about something that’s a little more historical: the eeriness Of Oregon Ghost Towns! Head towards the South of Mosier and The Dalles, and the first spot you will come across in this voyage to find the Ghost towns of Oregon will be Boyd. Founded in the year 1870, Boyd is just a 12-mile drive from the Dalles in the Southeast. On the banks of Fifteen Mile Creek, you will find this spooky town of Boyd. The town was named after T.P. Boyd a local miller. The eerie chirpiness of the birds and the sound of water late in the day is enough to give goosebumps to even the strongest-hearted people. Move a little to the South of Boyd and you will find Star No. 23 Rebekah Lodge Community Cemetery. Spread within 4 acres, this cemetery is ringed by black locust trees. A sense of history and peace fills the air as you walk amid the stones. Some of the most fascinating stones you will come across here is a stone marked ‘Papa’, along with that of John Wesley who died at a tender age of 1. 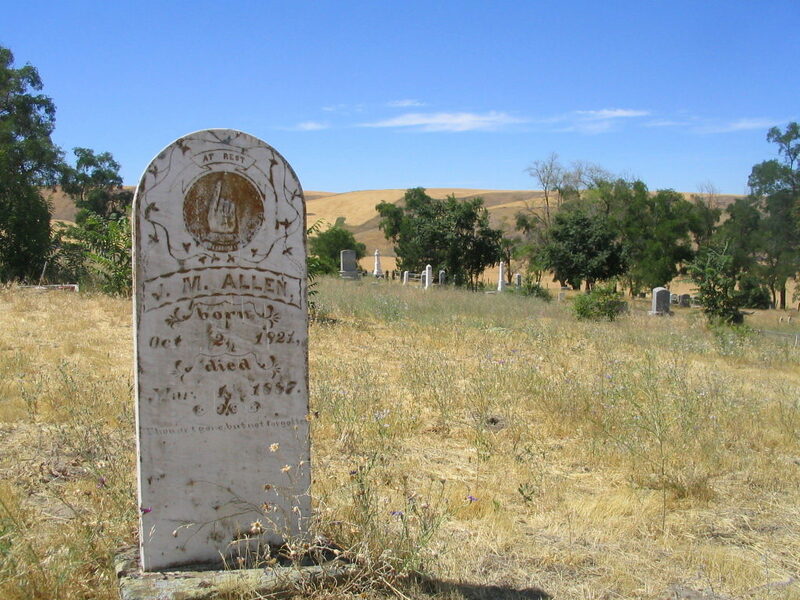 Not more than one and a half miles more from the cemetery, you will find yourself lost in the living community of Dufur. This ghost town holds a place in the history books for being one of the largest dry-land apple orchards in the country. The Balch Hotel, established in the year 1907, is one of the most prominent landmarks of the ghost town. The three-story building is still a famous choice for destination weddings, and quiet escapes. Another popular landmark in the town is Endersby School, which dates back to 1882. For the perfect ending to this journey, don’t forget to visit the Dufur’s Pastime Saloon! A town which served farmers, loggers and sheep headers once, the town presents some of the most mystical scenes that you will ever come across in life. 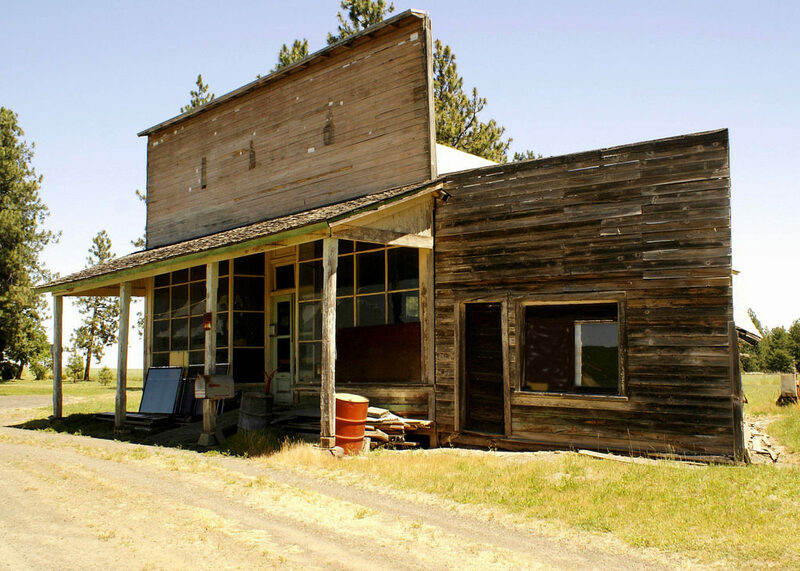 An old general store and the one-room schoolhouse are the remnants which are still standing in this ghost town. Another 1.5 miles more and you will find yourself in the Friend Cemetery, where the grave of George J. Friend is located. 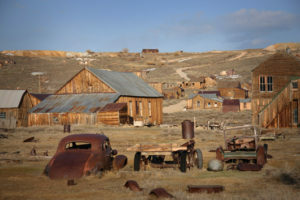 If you want to go for an exciting trip, then visiting these ghost towns can prove to be just the thing you have been looking for. Plan the itineraries, pack your back, fill the tanks of your car and go for it!